The original Chord Hugo revolutionised the notion of what could be done with portable audio. Now the new £1,800 Hugo2 almost doubles the original’s already impressive number of filter taps (to 49,152), beefs up the performance of the headhone amplifier, and improves battery performance, in a fully root-and-branch change to the design. 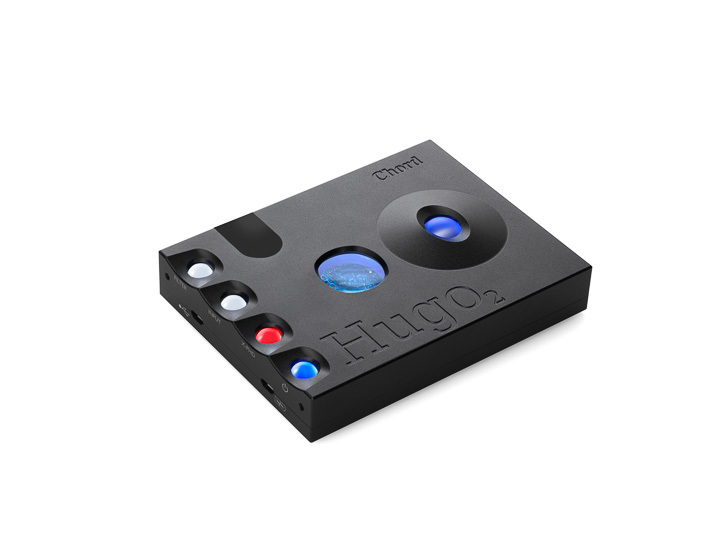 Hi-Fi+ Publisher Chris Martens said simply, “I really can’t think of any other transportable headphone amp/DAC that can directly compete with Hugo2, or that even comes close.” It really is that good! Questyle’s QP1R DAP is almost universally liked by personal audio cognoscenti, but the new £1,299 QP2R raises the stakes a lot further. 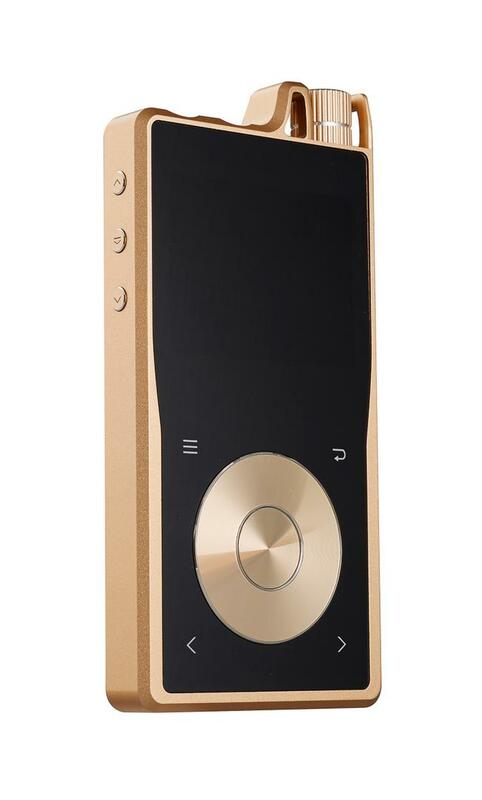 With its Class A current mode amplification, and high performance DAC, it sounds almost like a portable version of the firm’s top ‘Golden Stack’, but improvements the interface, battery life, on-board storage capacity, and balanced output, all make for a DAP that comes “enthusiastically recommended” in its listening test.